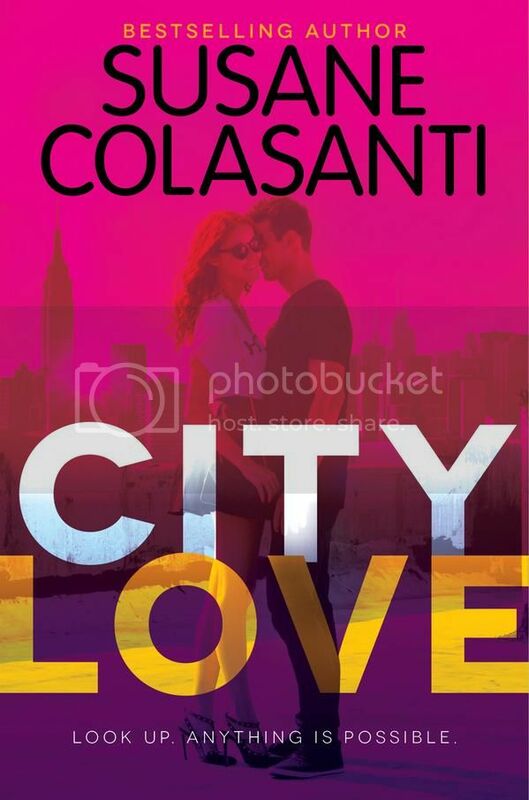 I've read a few Susane Colasanti books so far and have really enjoyed them. But my daughter is probably her biggest fan! So we are both looking forward to reading City Love when it's released! It really does sound like it will be a great read. Haven't read anything by Suzanne Colasanti yet but I really want to and this one looks good!